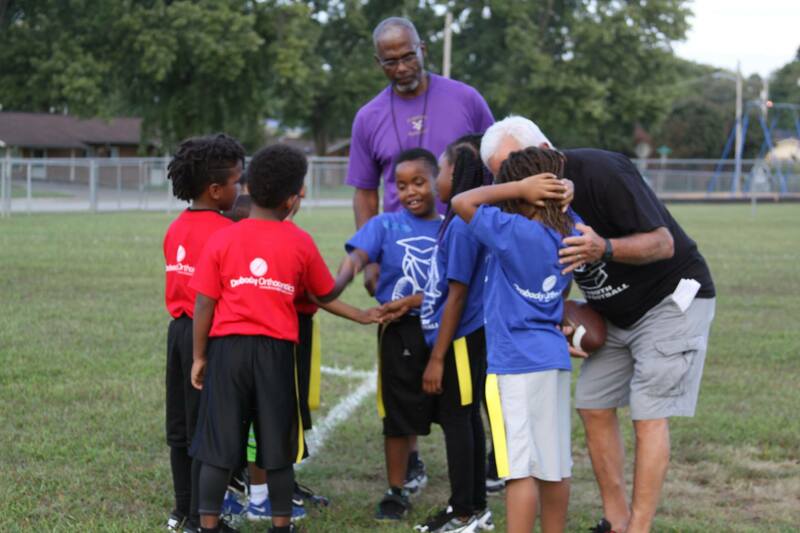 Mission Statement: Our mission behind this league is to develop fundamentals, sportsmanship, dignity, and respect, all while enhancing work ethic through football activities. 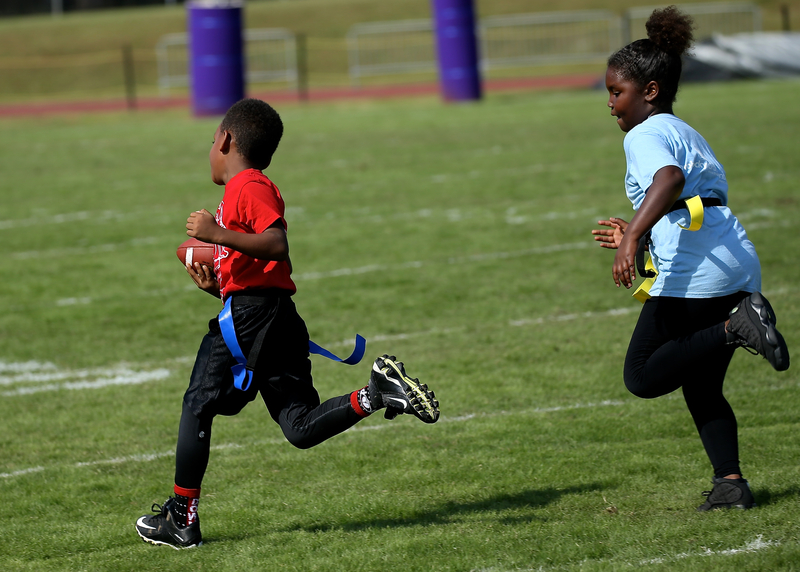 Vision Statement: Our vision for this league is to see children succeed in the next phases of football, education, and life. Teaching these children to become tomorrow’s leaders is extremely important to our staff. We plan to do this by coaching each player to reach their maximum potential in contribution to this game, and transferring those skills from the field to their futures. To build healthy bodies and minds. 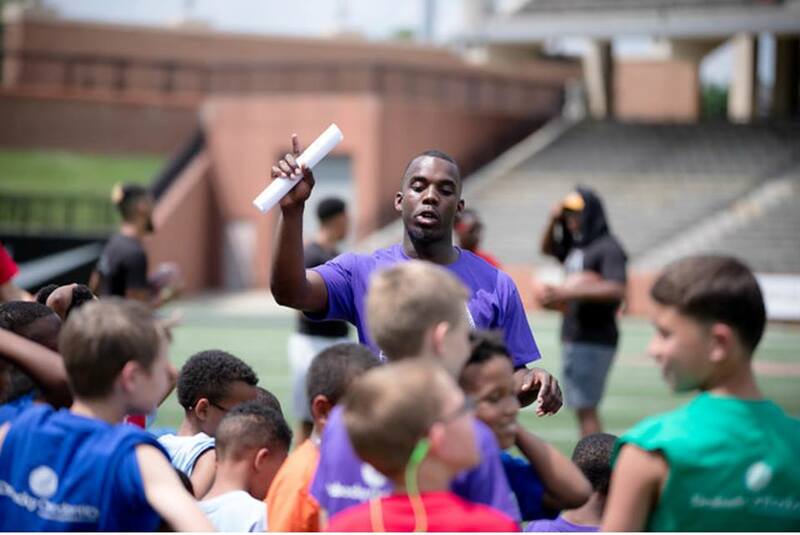 To develop skills and proficiency in the game of football and related activities. To teach the concepts of teamwork, commitment, accountability, sportsmanship, loyalty, honesty, and pride. To accomplish all of these things with the welfare of these student-athletes first and foremost, without adult ambition for personal glory. 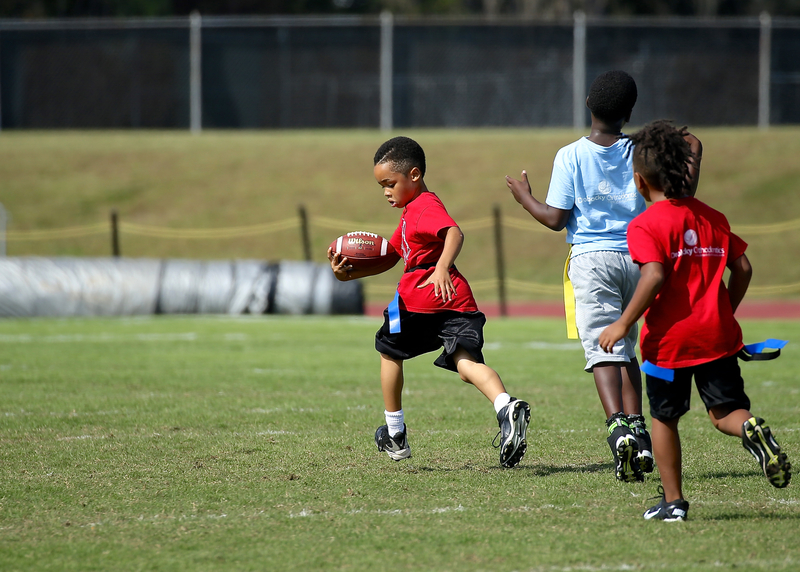 BEGIN your season with Bowling Youth Flag Football. 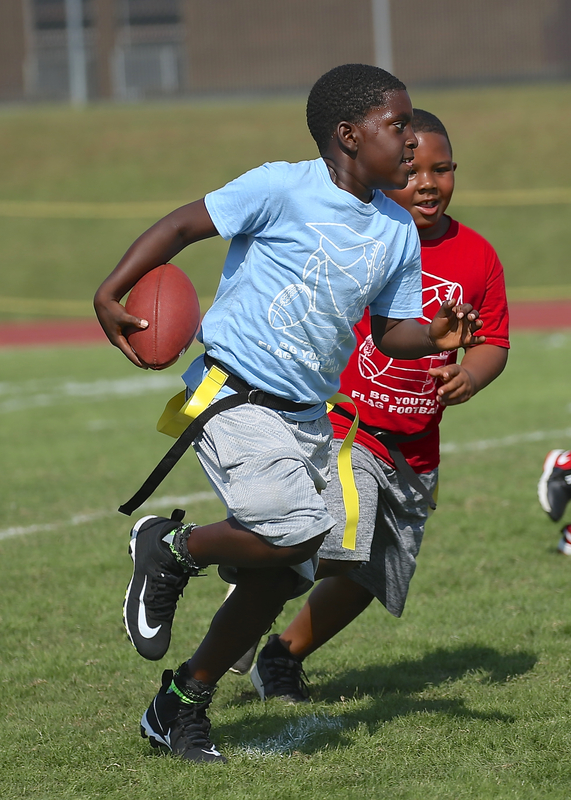 BELIEVE in having fun, developing fundamentals, and improving life skills. BELONG to a team that values honesty, teamwork, and sportsmanship. BECOME the Future of athletics in Bowling Green, Kentucky.